Nanoscience has flourished with increasing use of nanoparticles in many products. The particles enter the environment and affect both biotic and abiotic components of the ecosystem. Via the water supply and the food chain, humans could be affected by ingesting those particles. 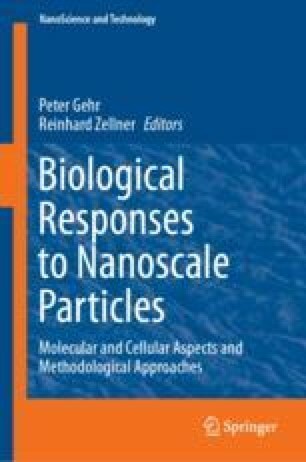 In this chapter, we will discuss mechanisms by which nanoparticles or their constituents can be translocated from the gastrointestinal tract, what their fate may be and how relevant this is for human health.